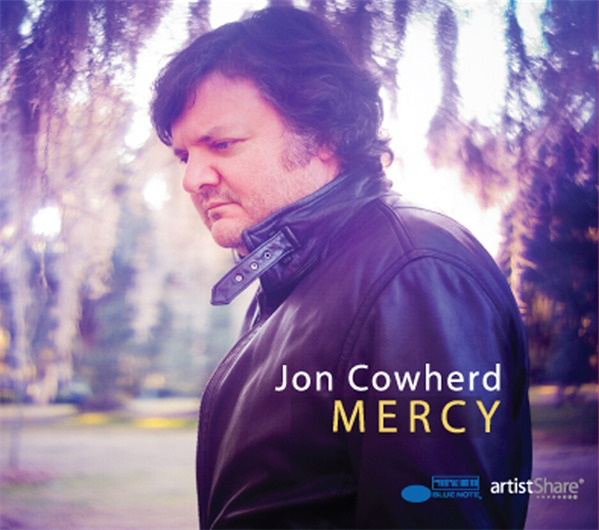 Welcome to the Download Participant Offer where it is my pleasure to share the creation of Mercy with you through ArtistShare®. As a participant, during the course of this project you will have a unique look into my creative process. I hope you will join me for my ArtistShare® Mercy Project as an ArtistShare® Download Participant or explore the other ArtistShare® offers as well.